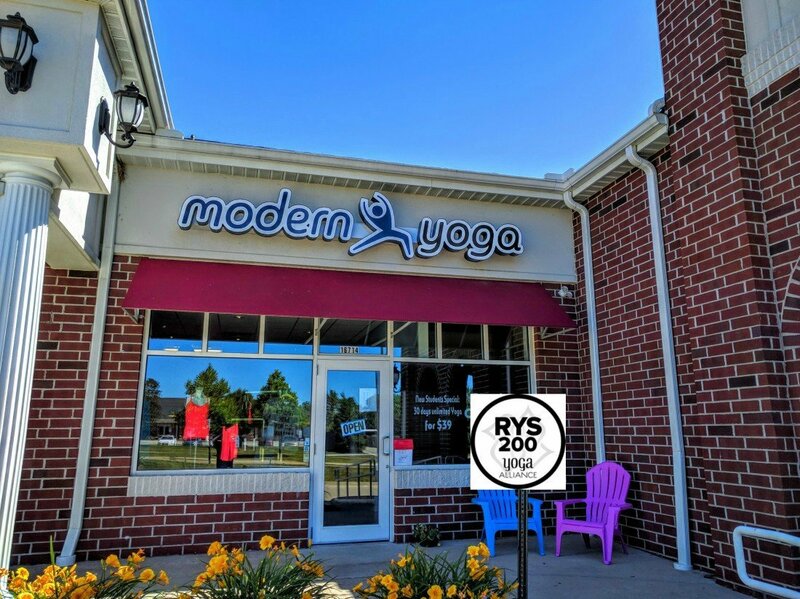 Modern Yoga Beginners Yoga Workshop on Saturday 12/08/18 from 2 – 4 pm. Beginners Workshop registration is only $20 with early registration, $30 on the day of the event. 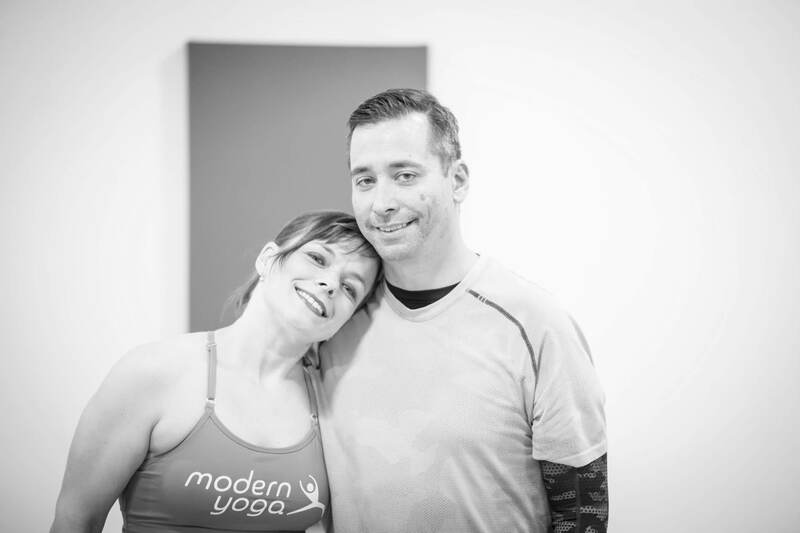 Join James & Joyce and begin your yoga journey today! We will start at the beginning in this workshop by covering the basic principles of yoga. 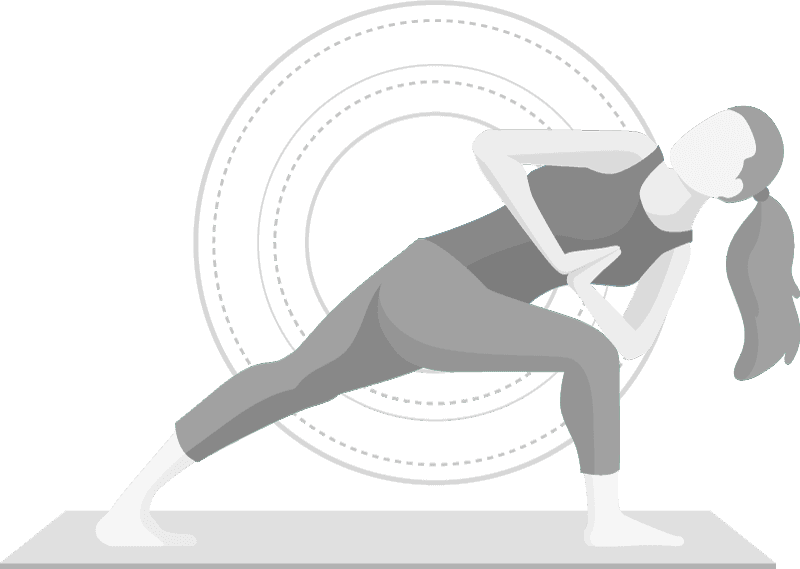 The significance of establishing a breathing practice and connecting that breath to your movement will be explained. 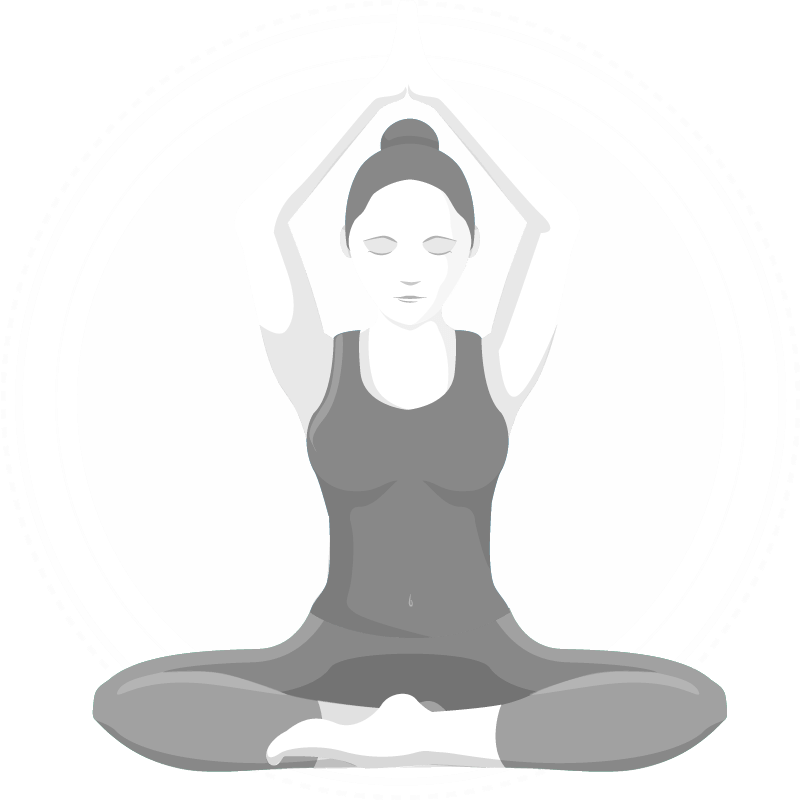 Your teacher will provide verbal cues, explain common yoga terminology and demonstrate every posture of the sun salutations, explore balancing poses, open up the heart and sink into the hips. You will get immediate, useful feedback on how to build the foundation of your practice. You may even find yourself upside down! Come prepared to have fun and learn something new about yourself. Bring a mat if you have one, we have plenty if you don’t. Wear comfortable exercise clothes and leave your shoes at the studio door. This workshop is geared for the new yogi, but is open to all, even the most advanced practitioner. We will start this beginners workshop with a brief introduction on the history of yoga. 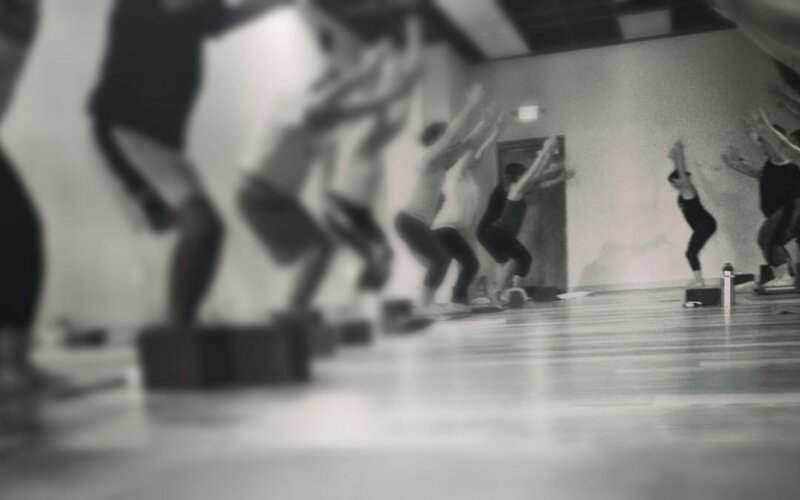 We will then take you through a typical vinyasa flow one step at a time. If you can breathe, you can do yoga. We can’t wait to meet you! Join a thriving Yoga community!